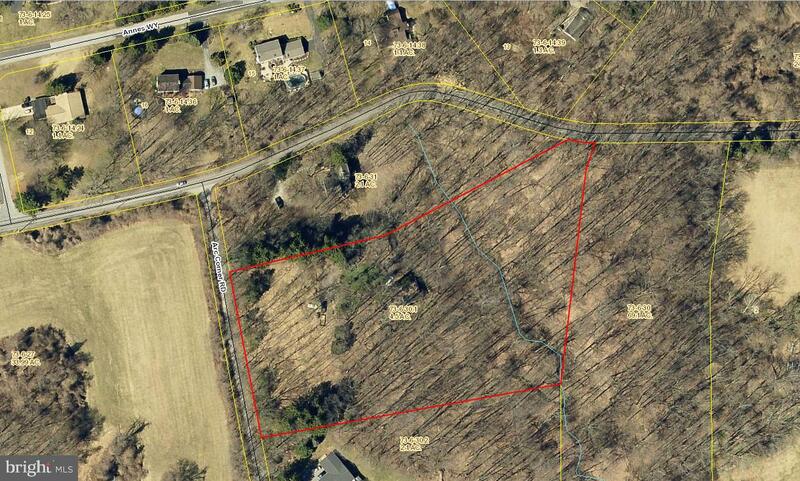 4.5 Acre lot in Landenberg. Slightly rolling lot with beautiful views. Land has mature trees and creek. Wonderful location to build with no builder tie-in.